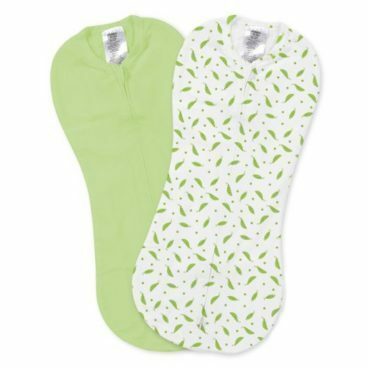 SwaddleMe PeaPods 2-Pk Just $15.98 (Reg. $25)! You are here: Home / Great Deals / Amazon Deals / SwaddleMe PeaPods 2-Pk Just $15.98 (Reg. $25)! Keep baby all snuggly and warm. Get the SwaddleMe PeaPods 2-Pk for Just $15.98 (Reg. $25)!